Stand Up For Stockwell: Bring Bike Hire Scheme to Stockwell! Today, Stockwell Labour launch their campaign to bring the TFL Barclay's Cycle Hire scheme to Stockwell. 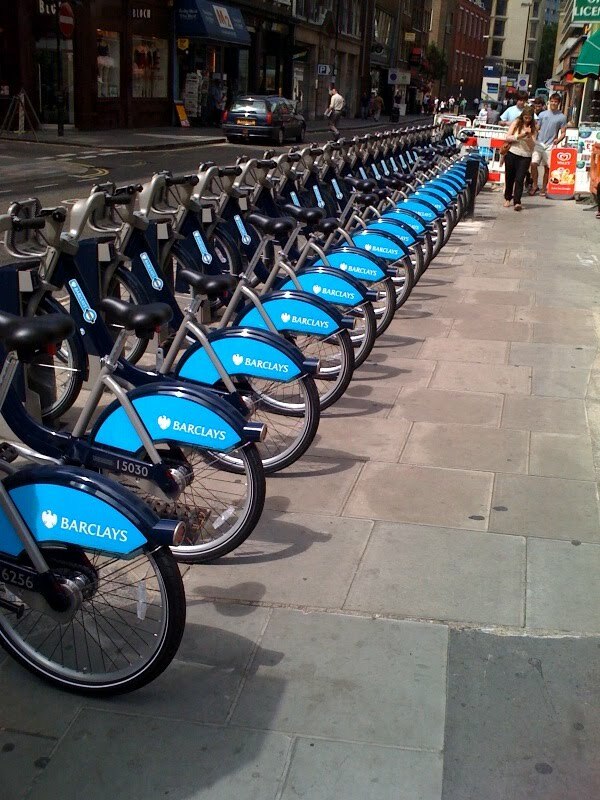 Local Labour councillors Alex Bigham, Imogen Walker and Pete Bowyer will be outside Stockwell tube station from 7.30am on Tuesday 21 September asking local people to sign the petition calling the 'Mayor of London to extend the Barclay's Cycle Hire Scheme to Stockwell at the earliest possible opportunity'. 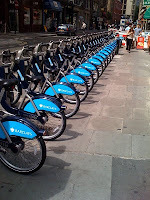 The Cycle Hire scheme currently covers Vauxhall, Kennington and Oval which border Stockwell. Extensions to the Cycle Hire Scheme will ease pressure on the very busy Northern & Victoria tube lines that converge at Stockwell.